Vintage Computer Brochu.. Heads of State / Travel.. 826LA Time Travel Poste.. 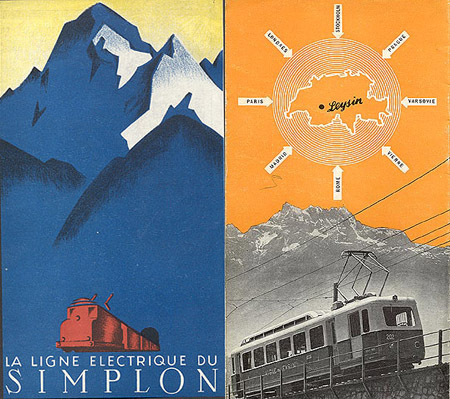 I love the one la ligne electrique, i was amased by it. Excellent post Jakub! Ps: I bought Broken social scene presents: Brendan Canning it’s awsome! 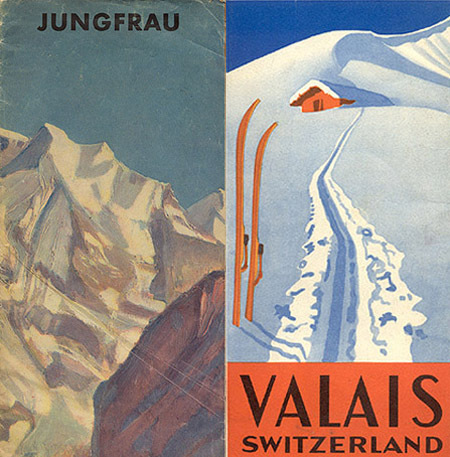 Cool, 2 months ago I was in zermatt, and there was a nice shop with all sorts of posters of zermatt, valais, saas fee,… I really like the style. Nice post. I love it Jakub, thanks! 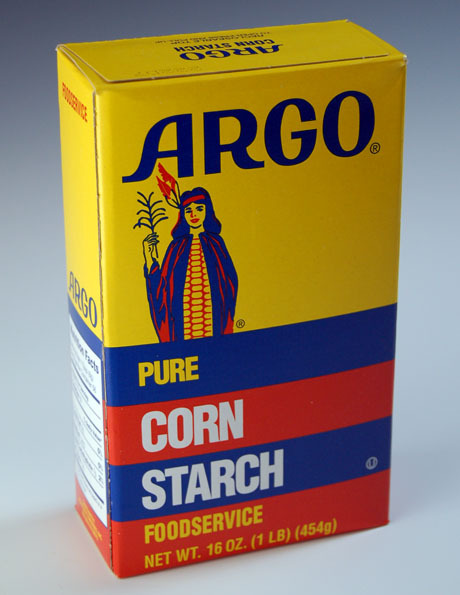 I’ve always been an avid fan of the box design for Argo Corn Starch. Who would have thought corn starch would have such a nifty, simple design? i love these! 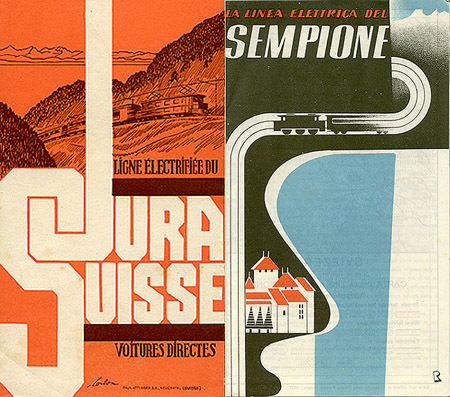 so simple and effective… typically swiss. the jungfrau area is amazing. 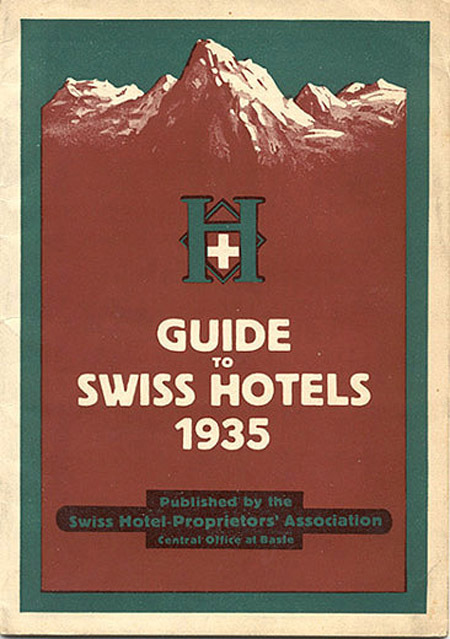 it’s exactly what you’d think switzerland is… snow capped mountains and chalets!